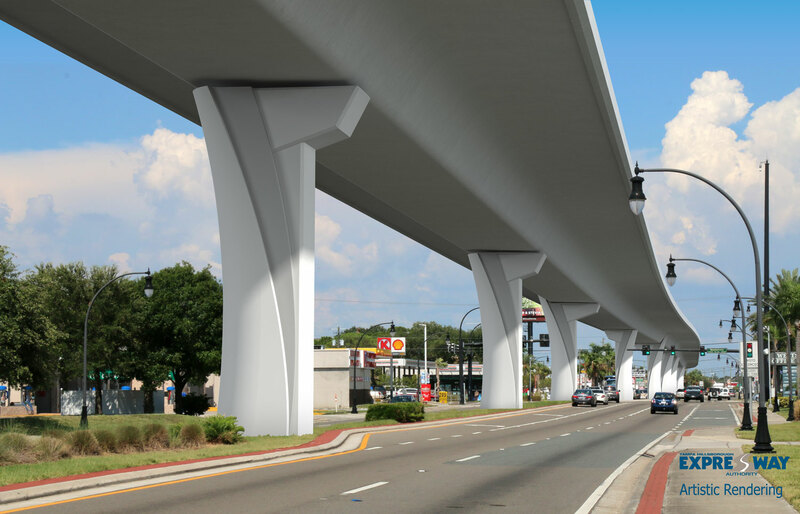 The Florida Department of Transportation (FDOT), the Hillsborough County Metropolitan Planning Organization (MPO), and the Pinellas County MPO have identified the need to make improvements to Gandy Boulevard in both Pinellas and Hillsborough Counties. Portions of the project lie within the city limits of St. Petersburg and Tampa. The need for capacity improvements in these segments of Gandy Boulevard are included in the Pinellas County MPOs 2020 Long Range Transportation Plan (LRTP) (adopted December 9, 1998) as a Policy Plan Roadway Improvement, and the Hillsborough County MPOs LRTP (adopted November 9, 1998). 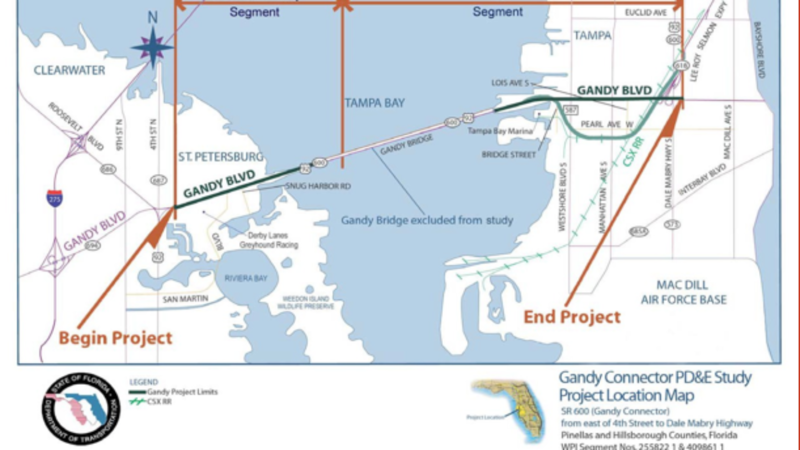 Results of the previous Project Development & Environment (PD&E) Studies and the Major Investment Study (MIS) (dated March 2001) for the Gandy Corridor will be utilized in this study. This study was originally published in January 2002. The current report reflects changes in ramp configurations being considered at the interchange of Gandy Boulevard and the Lee Roy Selmon (Selmon) Expressway, an optional partial directional interchange at Westshore Boulevard, an assessment of project staging and FDOTs comments received in March 2002. The objective of this Traffic Technical Memorandum is to document existing conditions, crash analysis, the methodology and procedures used in the development of the future traffic estimates, and traffic operations for different improvement alternatives along the Gandy corridor. In addition, the traffic data necessary for noise and air studies for existing year (2000), opening year (2010) and design year (2025) alternatives are documented. 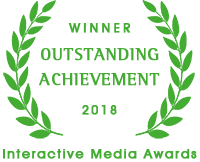 The traffic analysis for viable alternatives was based on a minimum acceptable Level of Service D in accordance with the LRTP policies in Hillsborough and Pinellas Counties and the FIHS urban criteria. English units were used in preparing this memorandum.